a treasure trove of Trad & Folk. Tough, tall tales tempered by tender reveries, seasoned by a rake of reels, lashings of jiggery-polkery and a rare old dash of ribald balladry. 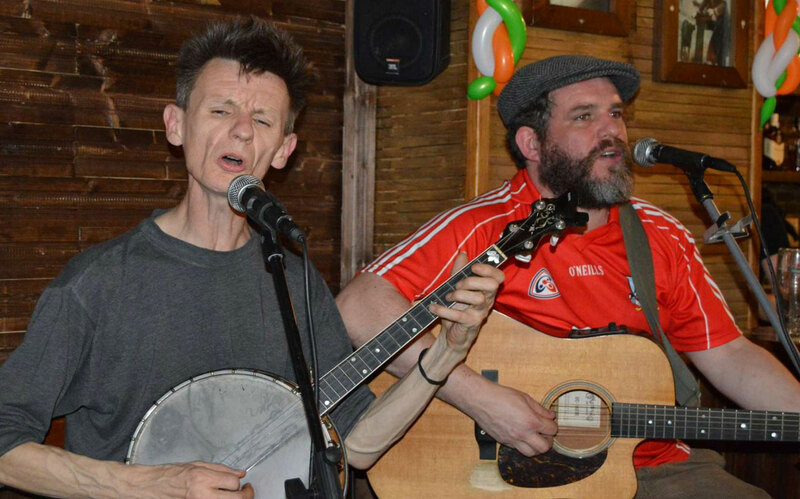 The Lost Rovers play all the old Irish pub favourites; The Dubliners, The Fury’s, The Pogues, Dublin City Ramblers, The Clancy Brothers and many more all lashed together with traditional tunes, all the jigs and reels you know and love. Whether you’re looking to dance or sing along with a ballad, the Lost Rovers are your men, the only authentic Irish band in town.